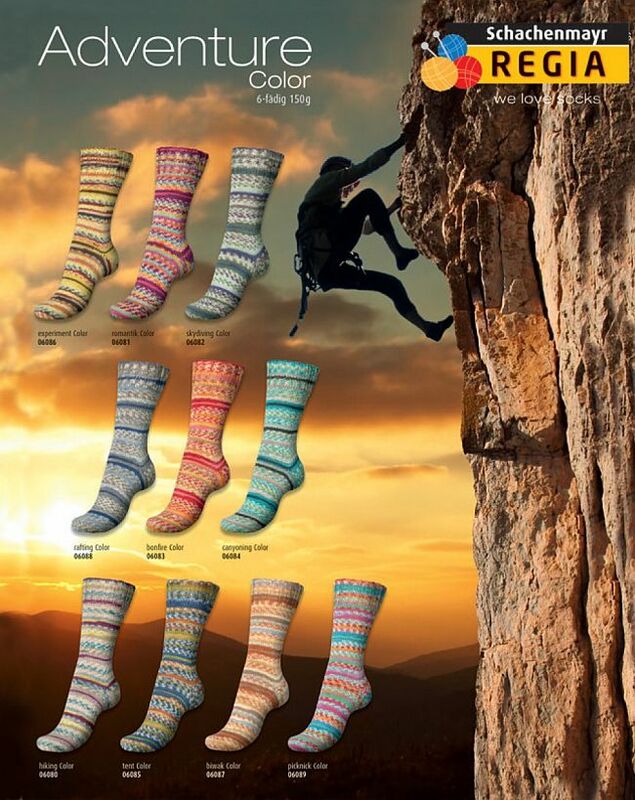 6 ply sock yarns are ideal for the colder months making thicker socks and accessories and brands include Trekking, Zauberball Crazy, Katia Ole, Socka and Regia with their 8 ply Iglu range in striking stripey fairisle designs. 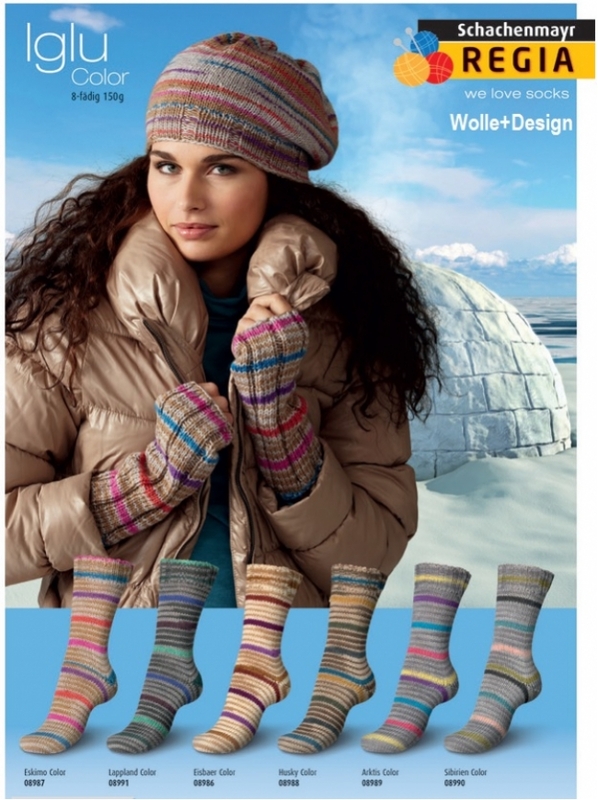 All have a hardwearing and machine washable blend of 75% wool and 25% nylon. 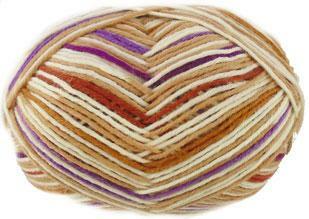 Recommended 6 ply needle sizes 3.25mm - 3.75mm. 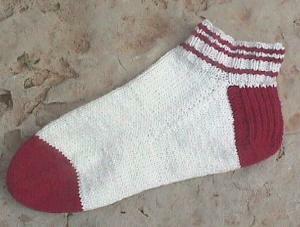 1 x 150g ball will make a pair of average adult socks. 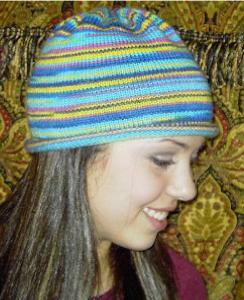 Wildhorse Farm Crazy Cap 6 ply (DK weight) knitting pattern for womans hat with 18 ins finished circumference using 100g of Regia 6 ply self patterning yarn on 3.35mm - 3.5mm needles. 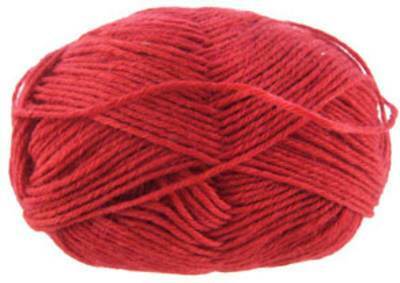 Regia 2137. 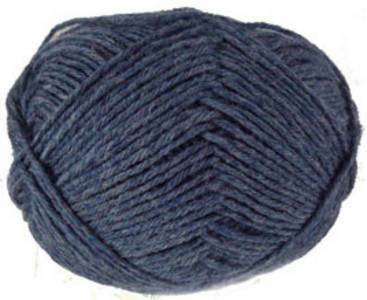 Solid colour 6 Ply, DK sock knitting yarn in denim blue. 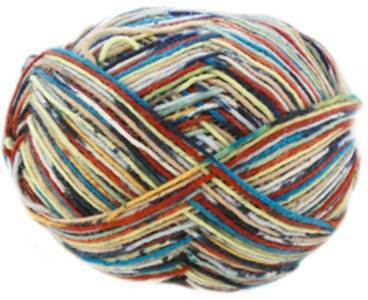 Unbeatable quality and an amazing 10yr guarantee. 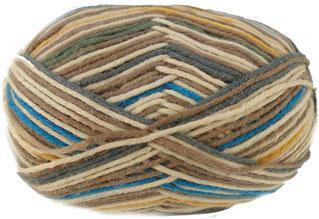 75% superwash wool, 25% polyamide. 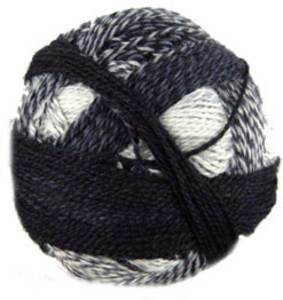 50g ball - 3 balls for average adult socks. 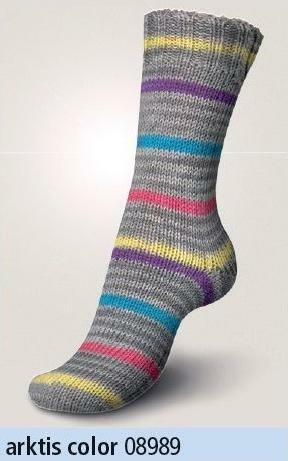 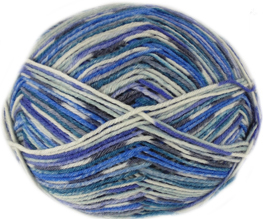 Socka Fortissima Mexiko Safari 91, Oase is a 6 ply (DK) self-patterning sock knitting yarn. 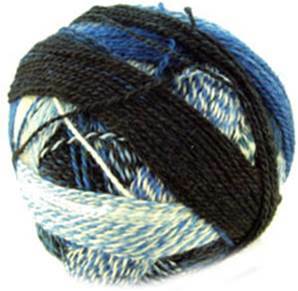 Unbeatable quality with 75% superwash wool, 25% polyamide in 150g / 375m balls - enough for an average pair of adult socks. 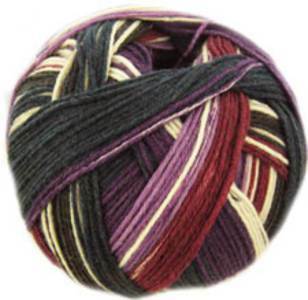 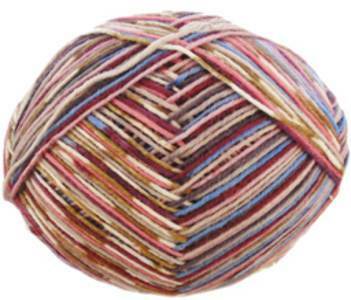 Socka Fortissima Mexiko 93, Mauve, is a 6 ply (DK) self-patterning sock knitting yarn. 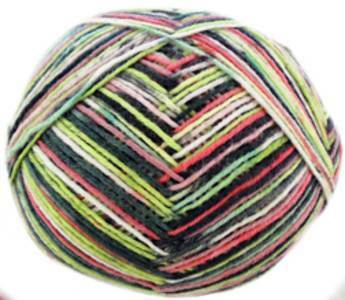 Unbeatable quality with 75% superwash wool, 25% polyamide in 150g / 375m balls - enough for an average pair of adult socks. 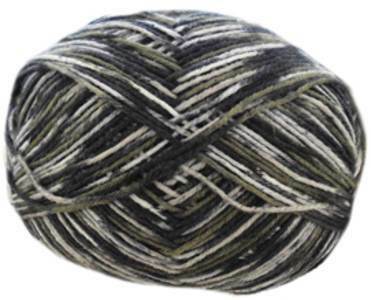 Socka Fortissima Mexiko Safari 94, Khaki is a 6 ply (DK) self-patterning sock knitting yarn. 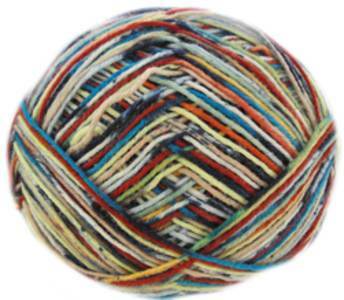 Unbeatable quality with 75% superwash wool, 25% polyamide in 150g / 375m balls - enough for an average pair of adult socks. 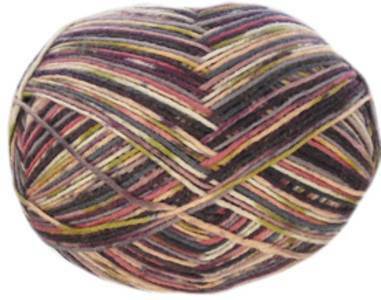 Socka Fortissima Mexiko Safari, 95, Schilf (reed) is a 6 ply (DK) self-patterning sock knitting yarn. 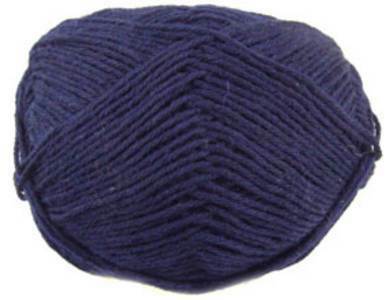 Unbeatable quality with 75% superwash wool, 25% polyamide in 150g / 375m balls - enough for an average pair of adult socks. 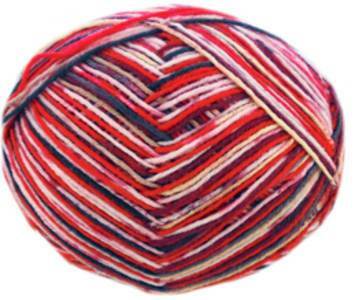 Socka Fortissima Mexiko Safari 96, Rot is a 6 ply (DK) self-patterning sock knitting yarn. 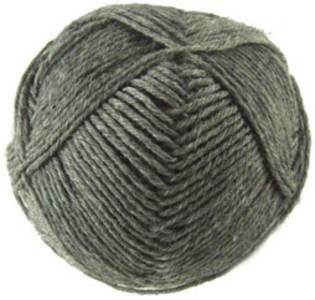 Unbeatable quality with 75% superwash wool, 25% polyamide in 150g / 375m balls - enough for an average pair of adult socks. 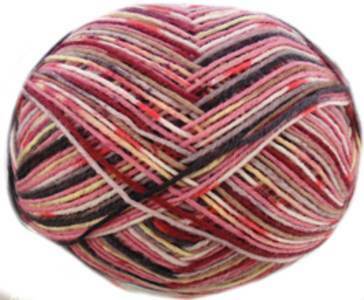 Socka Fortissima Mexiko Safari 97, Rosa is a 6 ply (DK) self-patterning sock knitting yarn. 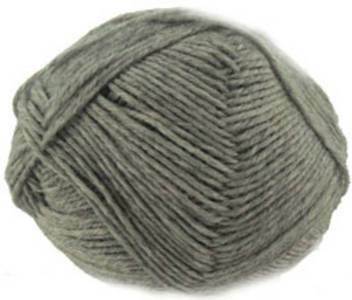 Unbeatable quality with 75% superwash wool, 25% polyamide in 150g / 375m balls - enough for an average pair of adult socks. 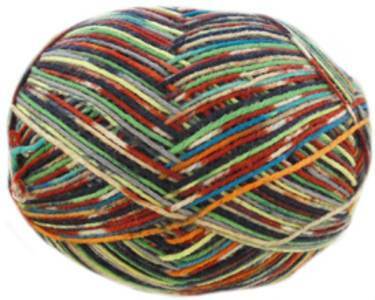 Socka Fortissima Mexiko Safari 98, Erde (earth) is a 6 ply (DK) self-patterning sock knitting yarn. 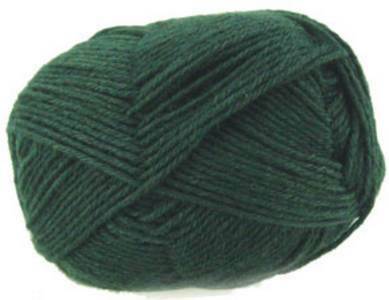 Unbeatable quality with 75% superwash wool, 25% polyamide in 150g / 375m balls - enough for an average pair of adult socks.